Toowoomba and the Darling Downs region have experienced sustained growth over the past five years, with the boom in industry and infrastructure in the area. 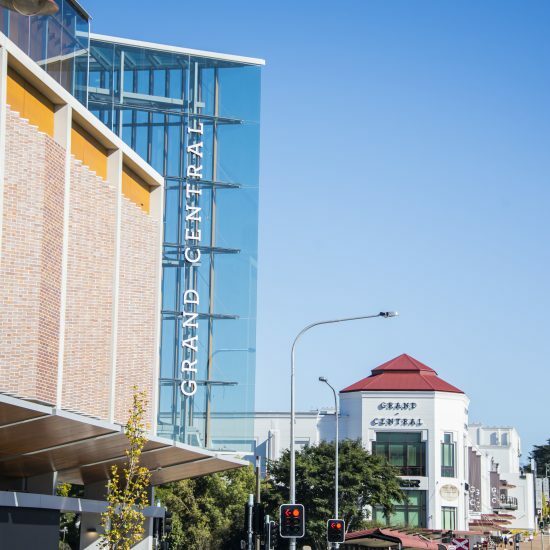 The owner of the Gardentown Shopping Centre, QIC, saw an opportunity to grow and expand the existing centre as well as to develop Grand Central to become the main shopping precinct for the area. QIC contracted Probuild to deliver the $300m project which included a centre extension and full refurbishment of the existing facility. 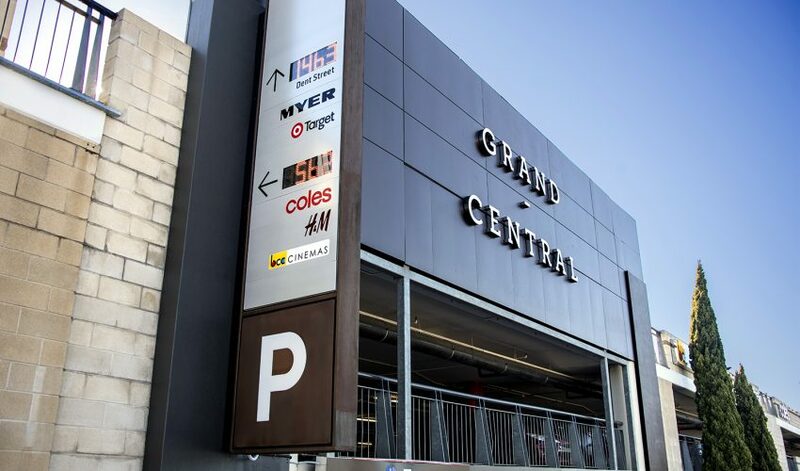 Due to the nature of the upgrade, Probuild required the existing ‘Gardentown’ signage to be removed and replaced with new ‘Grand Central’ and retailers brand signage. Probuild required a signage provider that could offer a complete solution from removal of the old signage, to the fabrication, manufacture and installation of the new. CV Media & Signage’s full production team was required to pull out all stops for this large-scale delivery, given the very tight lead times. Our teams from metal fabrication, router, acrylic fabrication, paint, vinyl, assembly and dispatch all did their bit to ensure on time and on spec delivery of the signage. 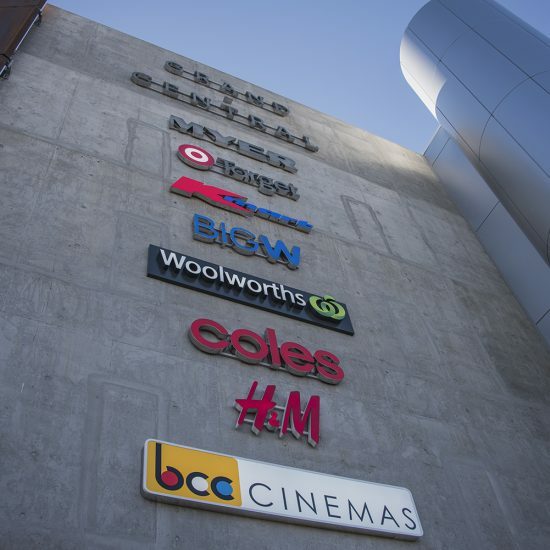 Grand Central Shopping Centre — Complete Signage Rebrand from CV Media & Signage on Vimeo.